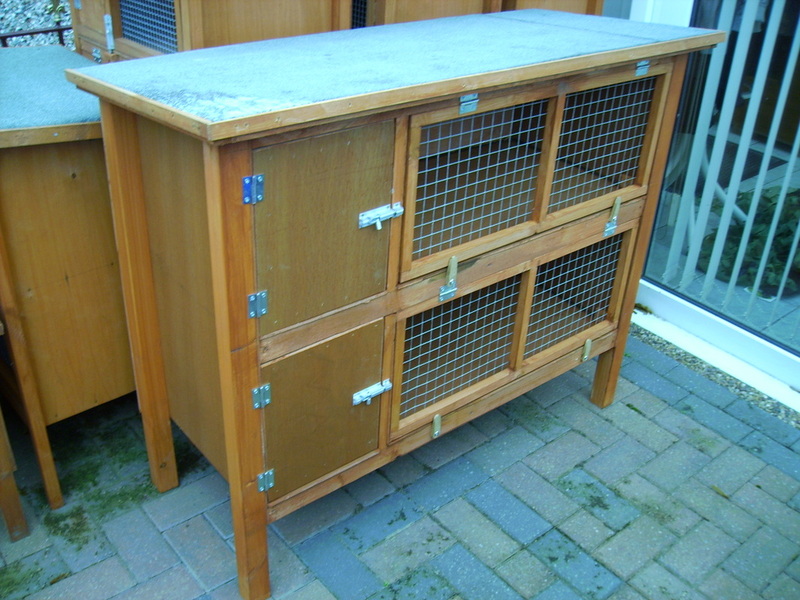 This stunning little cage is ideal for those with small gardens and a single ferret. 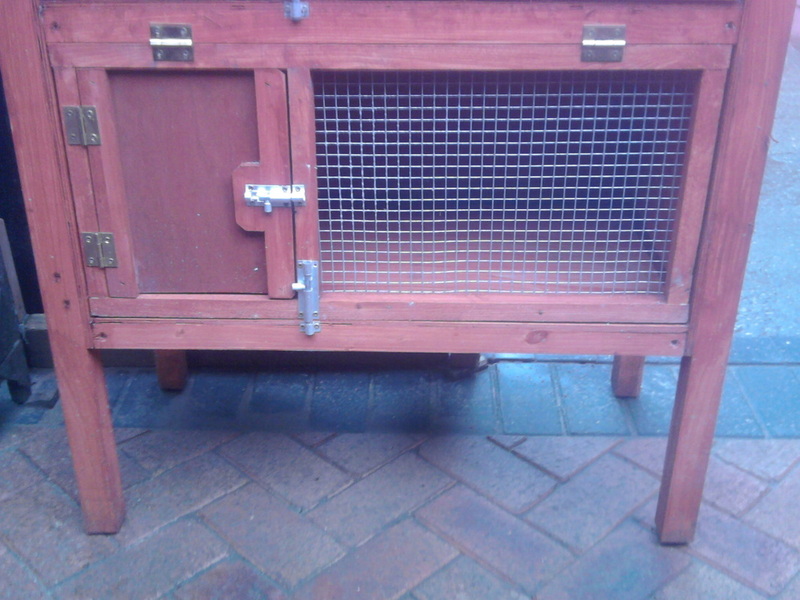 The cage is the perfect size for a ferret to freely move around and to make it feel homely. 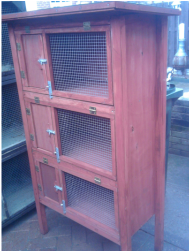 It is finished to a high standard and comes complete with sloping felted roof, opening door and the whole front lifts up to make cleaning out easier. 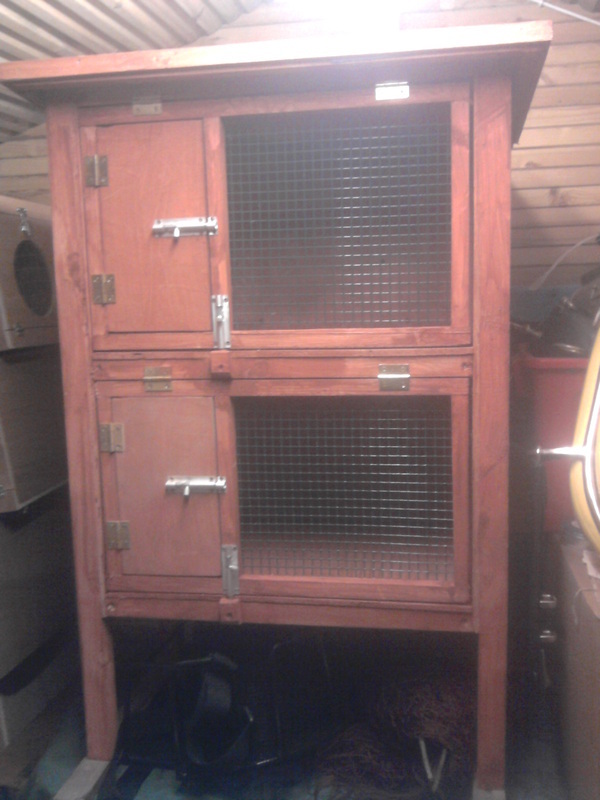 Overall, it is a neat and tidy cage and will not look out of place where ever it is placed and is perfect for one ferret and is ideal for a gill with kits. 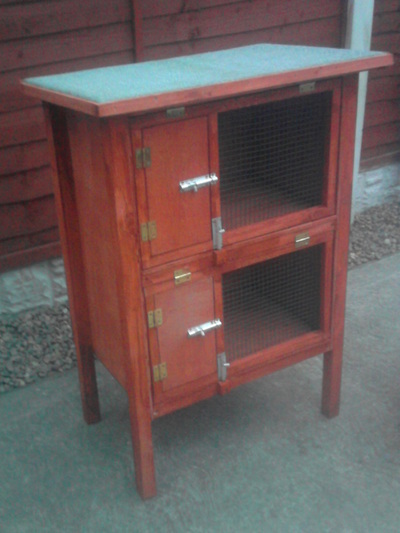 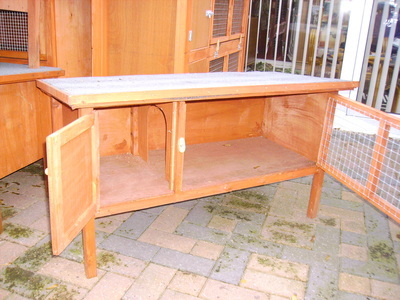 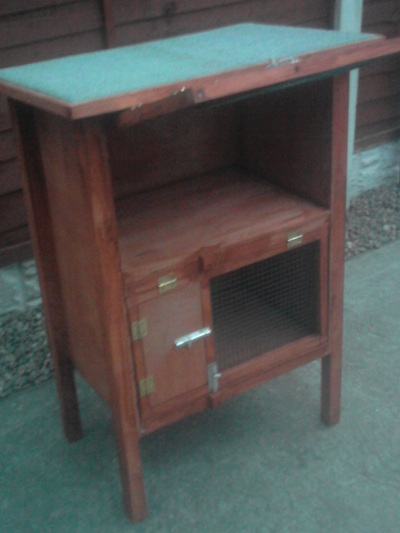 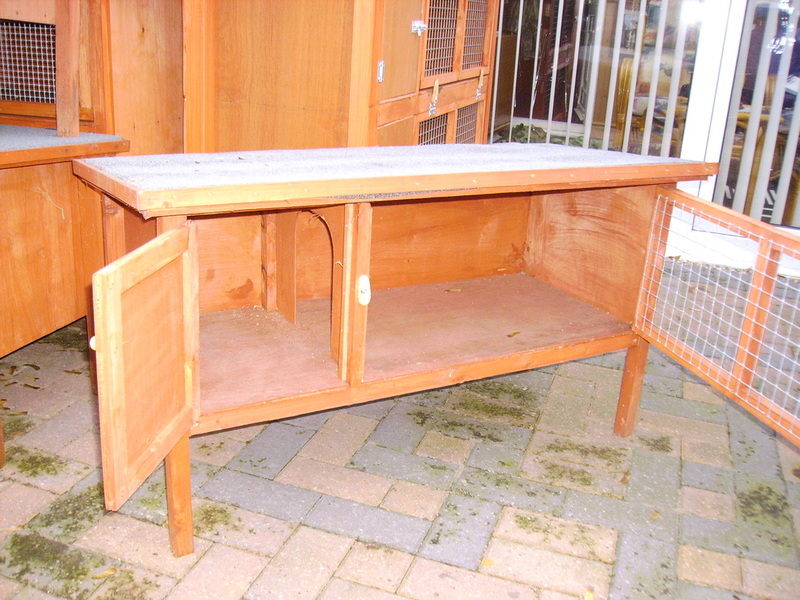 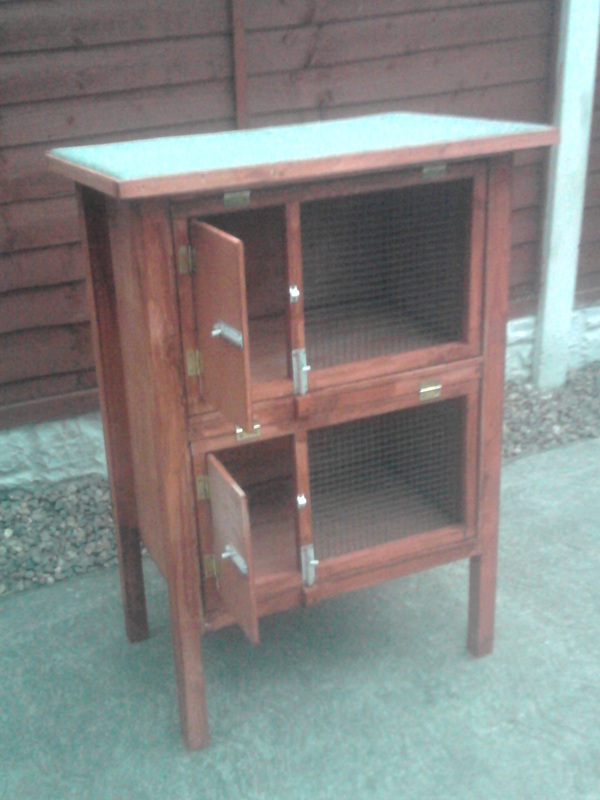 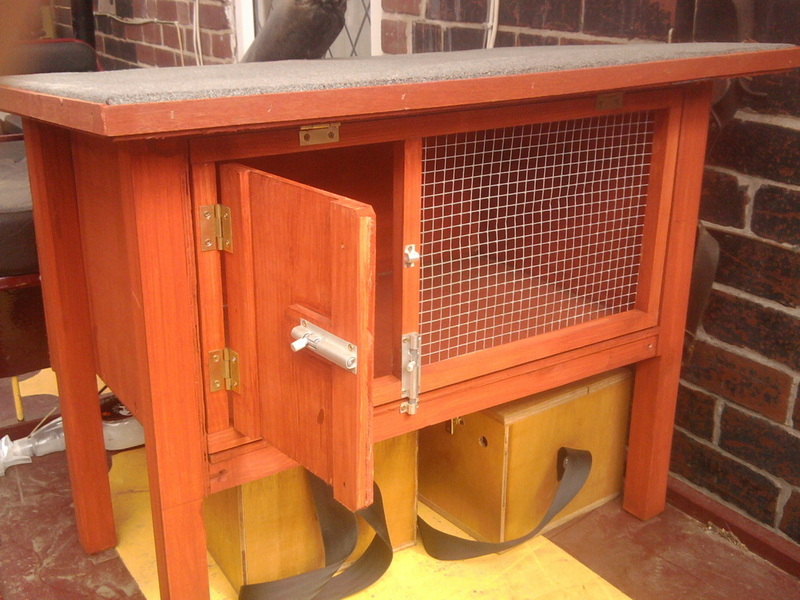 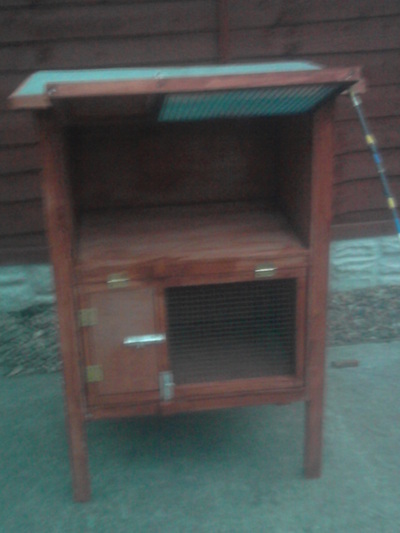 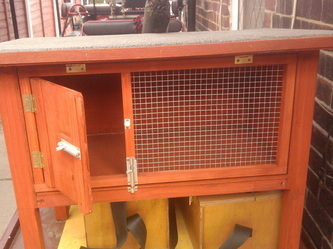 This fantastic cage is designed for a rabbit, guinea pigs, ferrets. 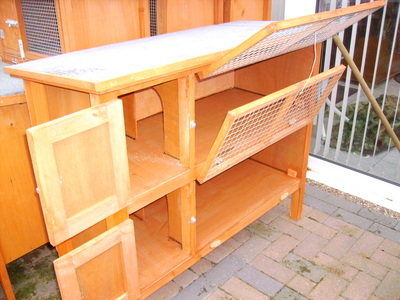 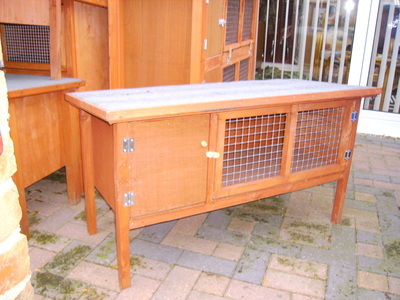 It will comfortably cater for a few ferrets as it has a large sleeping campartment and a good sized run. 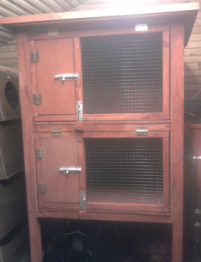 It is easy to access and clean out due to the large opening door. 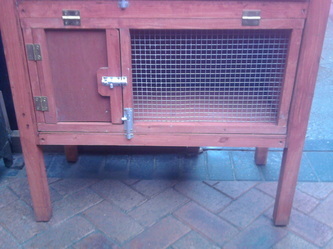 A very smart and robust cage that is a general all round cage. 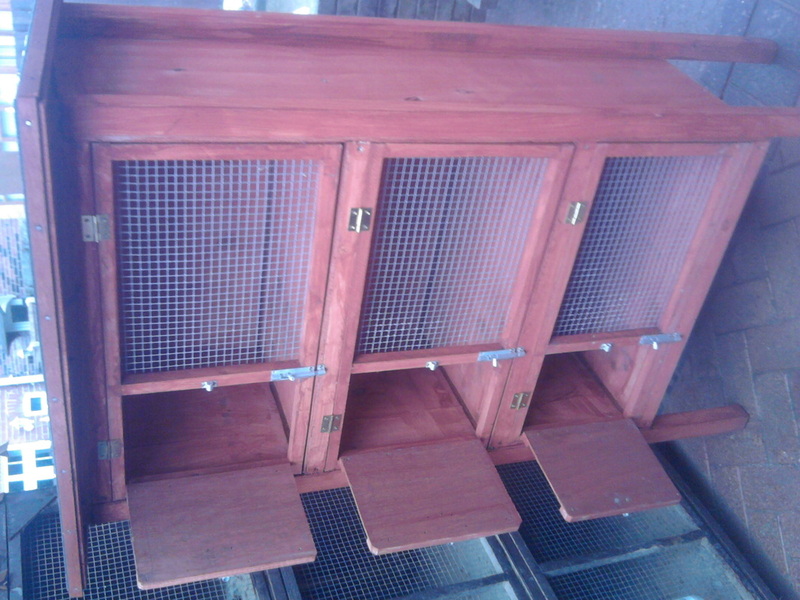 *This cage is ideal for rabbits, guinea pigs, ferrets, etc. 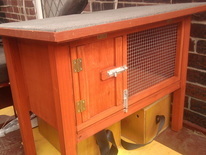 It is complete with felted roof and built in living quarters. 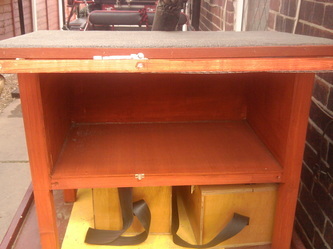 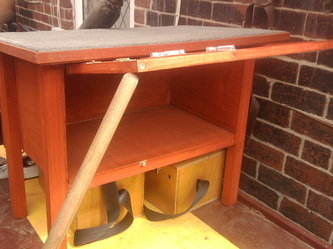 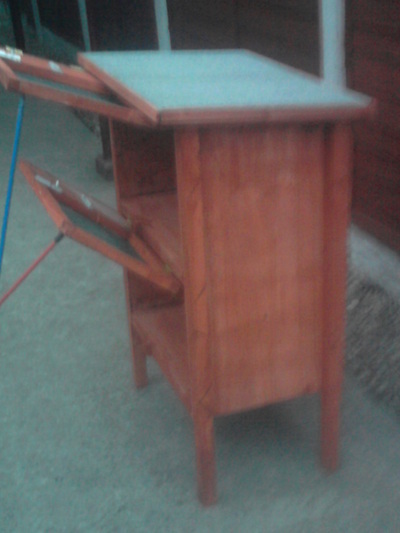 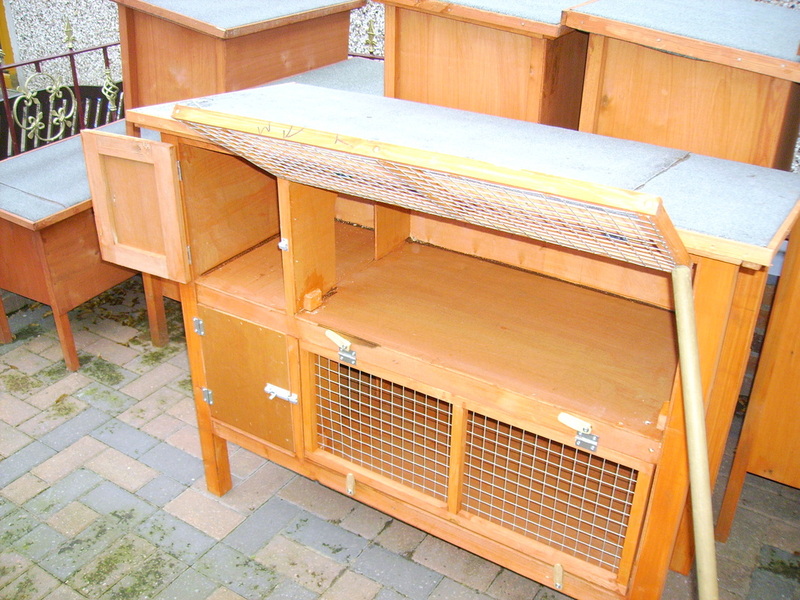 The lift up fronts on the runs make it easy to clean out. 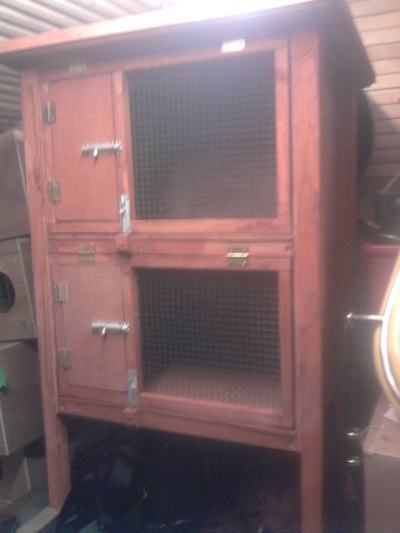 It is a very strong and sturdy cage. 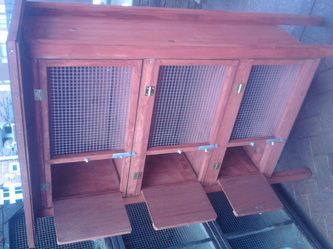 Will hold large rabbit and several ferrets in each part. most out of not much room. *This stack of 3 is ideal for those with small gardens and have not got a lot of space. 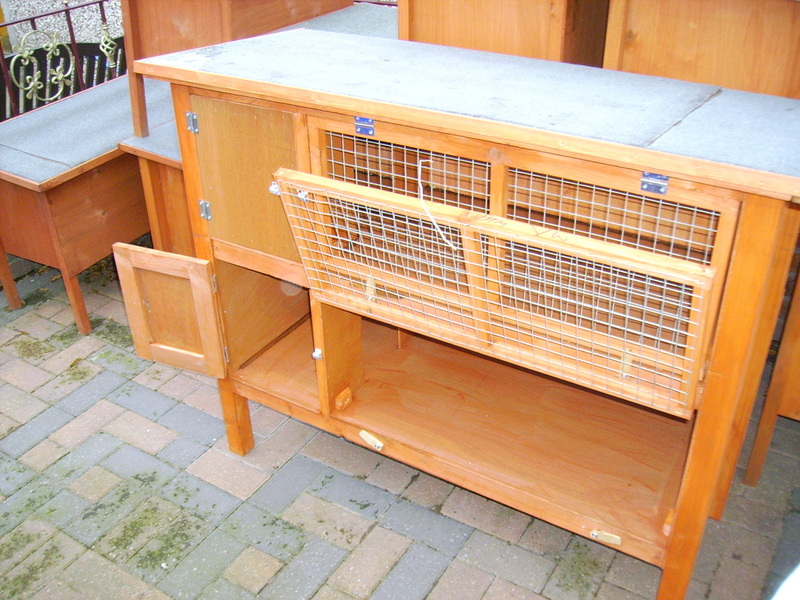 The "stack" design allows a comfortable living area for your ferret without taking up lots of room. 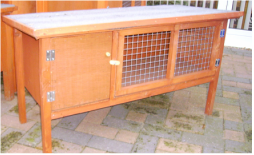 It is finished to a high standard and comes complete with sloping felted roof, opening door and the whole front lifts up to make cleaning out easier. 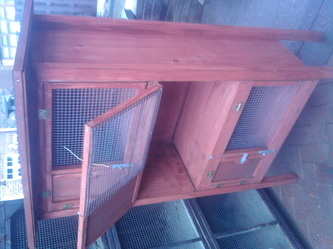 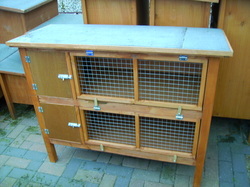 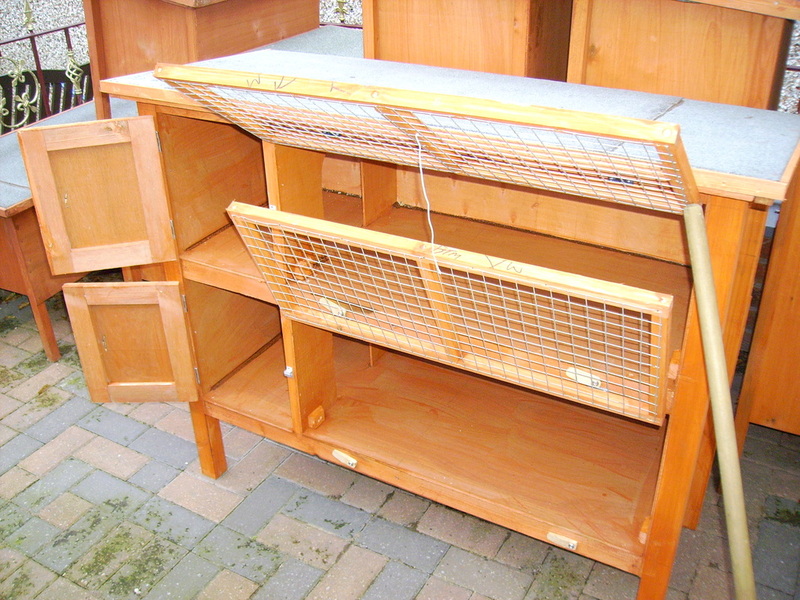 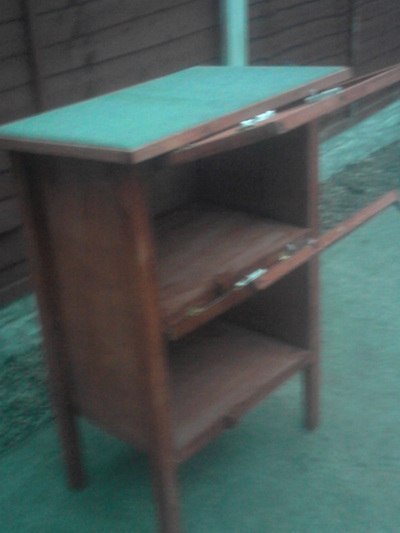 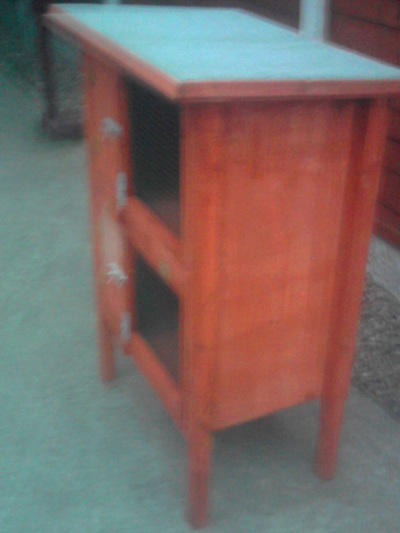 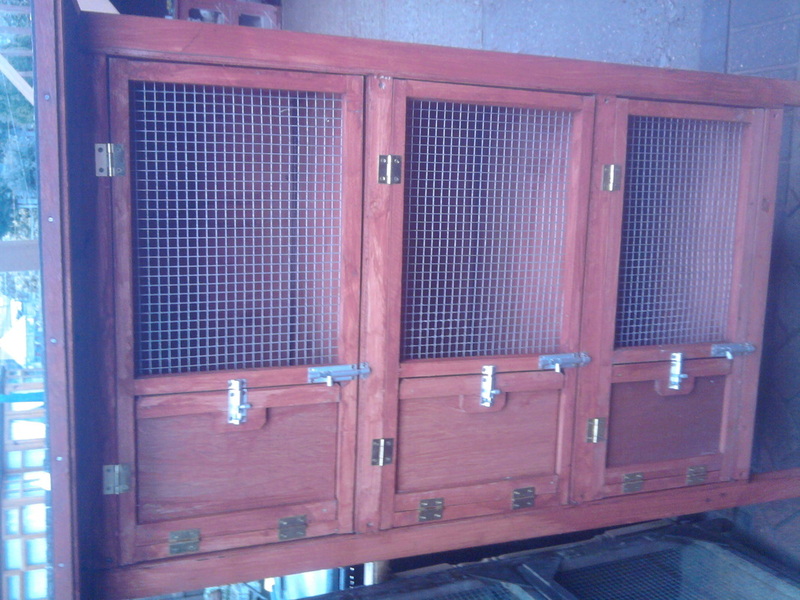 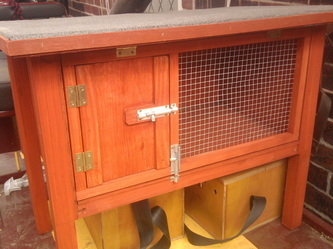 Overall, it is a neat and tidy cage and will not look out of place where ever it is placed.